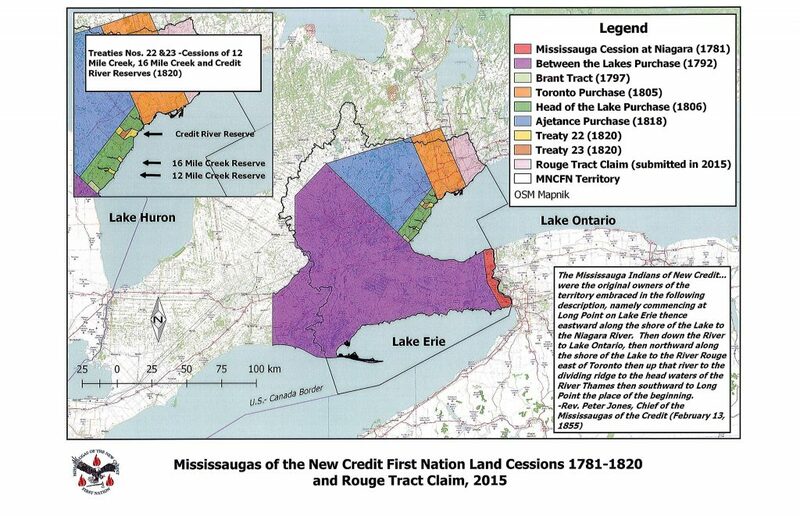 The ancestors of the Mississaugas of the Credit, as well as the ancestors of other Mississauga nations located in Central Ontario, purportedly “surrendered” parts of their lands in the Gunshot Treaty of 1788. The lands in question ran along the north shore of Lake Ontario from the Bay of Quinte to the eastern boundary of the 1787 Toronto Purchase. The northern boundary of the Treaty lands was to be established at a distance as far back as one could hear the shot of a gun fired from the shore of Lake Ontario. A significant portion of the Gunshot Treaty lands included the southern part of the Rouge River Valley- the territory of the Mississaugas of the Credit. Inability to locate a deed for the lands, or any other supporting documentation, led the Crown to question the validity of the Gunshot Treaty. Attempts to rectify the situation did not occur until the negotiation of the 1923 Williams Treaty. The Williams Treaty negotiations were to secure for the Crown unceded hunting lands belonging to Mississauga and Chippewa nations of Central Ontario. 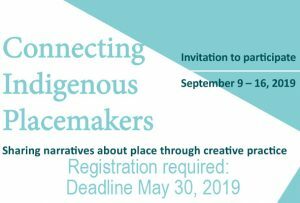 Belatedly included in the negotiations were the lands of the dubious Gunshot Treaty, yet the Mississaugas of the Credit were not included in negotiations and were even unaware that part of their territory was under discussion. When the negotiations were concluded by the Crown and the other First Nations, the Mississaugas of the Credit were not a signatory of the Williams Treaty. 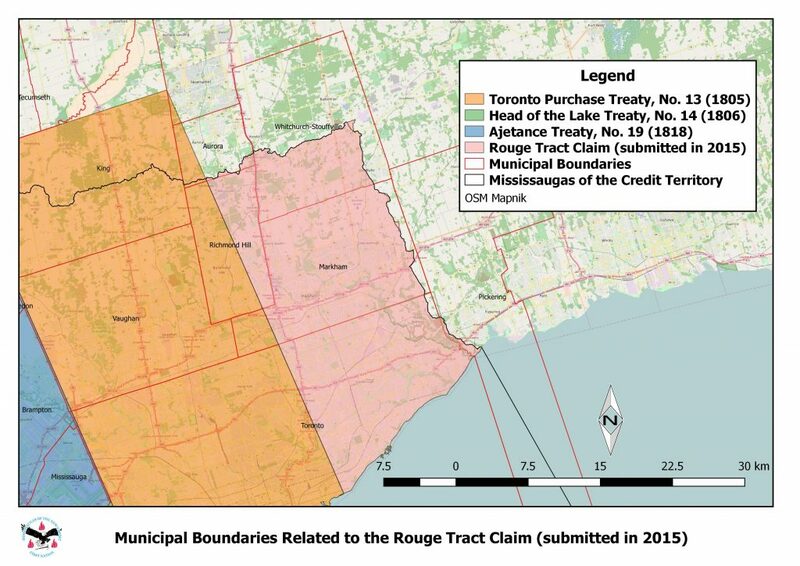 The Mississaugas of the Credit did not surrender their interest in the lands of the Gunshot Treaty, nor did they surrender title to any of their territory located within the Rouge River Valley Tract. 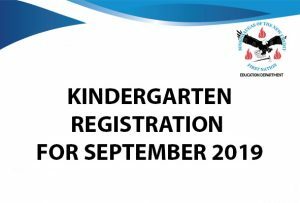 The Mississaugas of the Credit claim unextinguished aboriginal title to the Rouge River Valley Tract and submitted a claim, in 2015, to the governments of Ontario and Canada seeking the return of those lands. Click here to view the claim.